TM "Didie" cream-shower gel "Apricot" 250 ml. 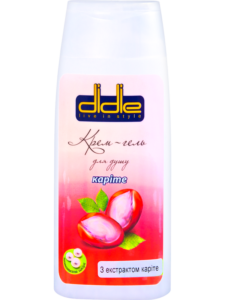 TM "Didie" cream-shower gel "Karite" 250 ml. 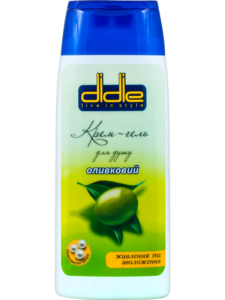 TM "Didie" cream-shower gel "Olive" 250 ml. 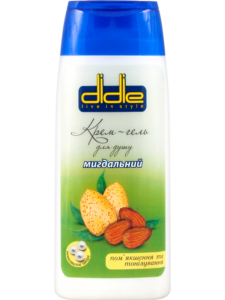 TM "Didie" cream-shower gel "Almond" 250 ml. TM "May" shower gel with a dragon flavor 400 ml. TM "May" shower gel with litchi fragrance 400 ml. TM "May" shower gel with mandarin fragrance 400 ml. TM "May" shower gel with a papaya flavor 400 ml.